Tocqueville Asset Management L.P. is an SEC Registered Investment Advisor that provides portfolio management services to high net-worth individuals, institutional clients and mutual funds. As a financial services firm, Tocqueville has to comply with SEC, FINRA and Sarbanes-Oxley compliance regulations, among others. One such regulation requires employees to report any financial transactions that they’ve performed each quarter. Using Laserfiche Forms, Tocqueville streamlined this process completely. With over 100 employees, the legacy quarterly transaction reports process was time consuming and paper-heavy. The compliance officer had to create the document and use mail merge to fill out each employee’s name on the form. He would print the cover sheet and form, staple them together, then hand them out individually to employees. The employee signed the form and returned it by either hand-delivering it to the compliance department or sending it via interoffice mail. Occasionally, a form would be incomplete and had to be returned for revision and resubmission. The compliance officer kept a manual checklist of who completed the form and who still had to turn it in. 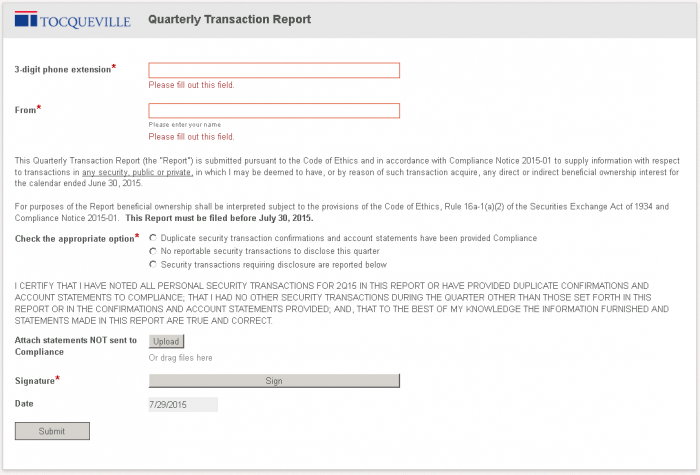 Employees are now emailed a link to the quarterly transaction report in Laserfiche Forms. The employee enters his three digit phone extension, which is used to auto-populate information in the form from the employee database. 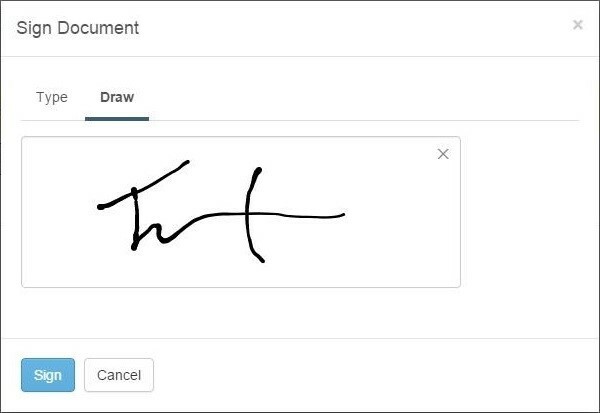 The employee selects the appropriate option regarding their security transactions, uploads any required documentation and applies an electronic signature before submitting the form. The form cannot be submitted until all required information is entered. As soon as the form is submitted, it is saved into the Laserfiche repository and Laserfiche Workflow takes over. 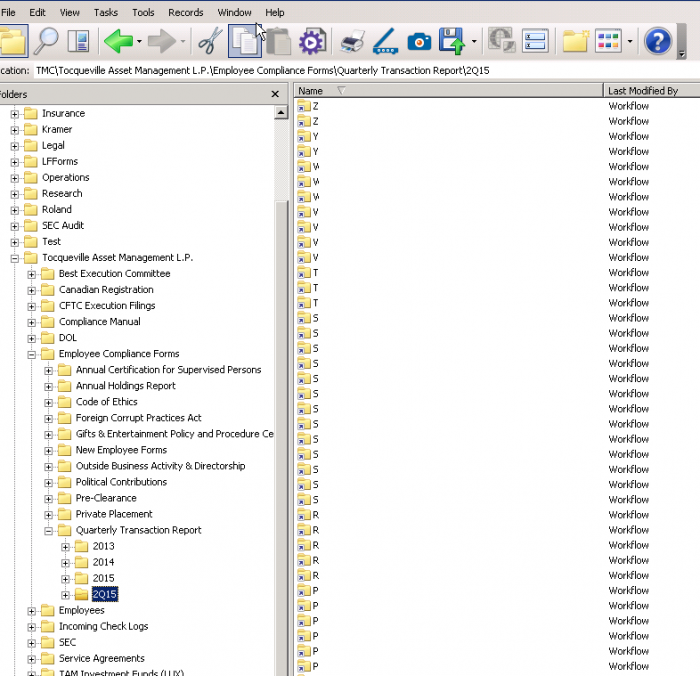 The compliance officer reviews each form and changes the status in the Laserfiche metadata to either approved or rejected. If the form is rejected, the submitter is notified by email and has to re-submit the form. Laserfiche Workflow then removes the first submission and replaces it with the new submission. Approved forms are stored in the employee’s folder. Short-cuts to the specific folder with the report are created in the Quarterly Transaction Report folder for easier viewing by the compliance officer. A list of all employees who haven’t submitted a form. 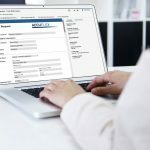 This report is generated by compiling a list of all employees who submitted the form based on information stored in the form’s metadata against a list of all active employees pulled from an employee database. A list of forms that have been submitted and need review. This report is created by compiling a list of all submitted forms with a pending review status. A list of all submitted forms and their status, alphabetized by employee name. Printing and manual distribution of paper forms has been eliminated, saving time and money. More employees submit the forms immediately. The first time this process was launched, 40 responses were received within 24 hours. 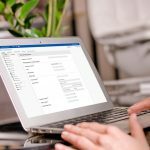 The chief compliance officer can quickly see which employees have not submitted a form, allowing him to follow up with each employee directly. 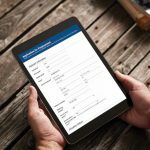 See how other organizations are using Laserfiche Forms to streamline business processes by downloading Quicker Better Safer: Laserfiche Forms.